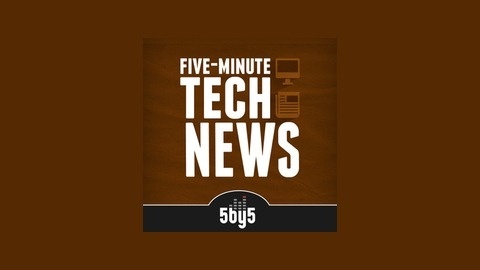 Five Minute Tech News is a daily update on the latest in tech, gaming, web, and geek culture in about five minutes. Hosted by Dan Benjamin. 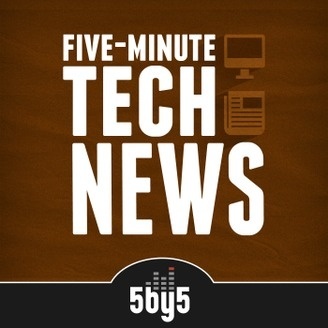 The NSA, Deadpool the movie, North Korea pwnd Sony, Apple deletes music, Pizza Hut reads your mind, haptic 3D shapes, and more. 320: The End of The Human Race? 317: Hey, Don't Steal My Content!